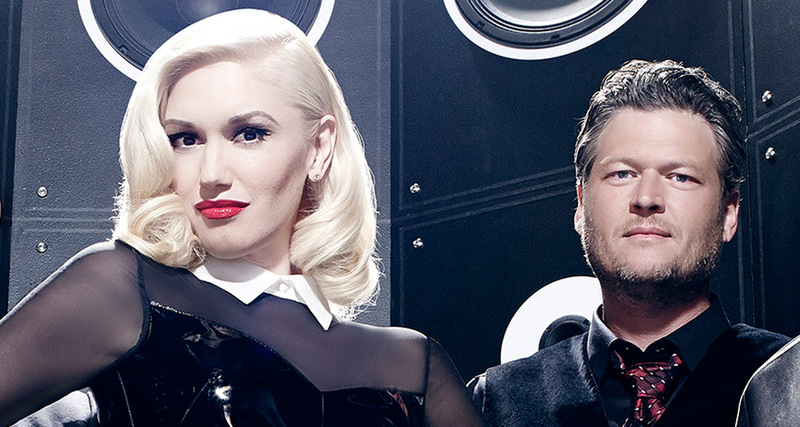 Home » FILM » Blake picks Girlfriend Gwen as team mentor! The hunky country crooner hinted as season 9 was drawing to a close in December that he’d like to keep his lady on the set. “I don’t want Gwen to not be on the show. Why can’t we have a fifth coach?” he told Extra at the time. But when the lovebirds aren’t working together, they’re jet-setting around the country. Just two days before filming in Los Angeles January 11, Stefani was Shelton’s date to the nuptials of his hairstylist, Amanda Craig, at the Loveless Barn outside Nashville. After the festivities, the two skipped a hotel room, opting to bunk in Shelton’s multimillion-dollar luxury tour bus instead. “They parked right outside the venue!” an eyewitness observed.